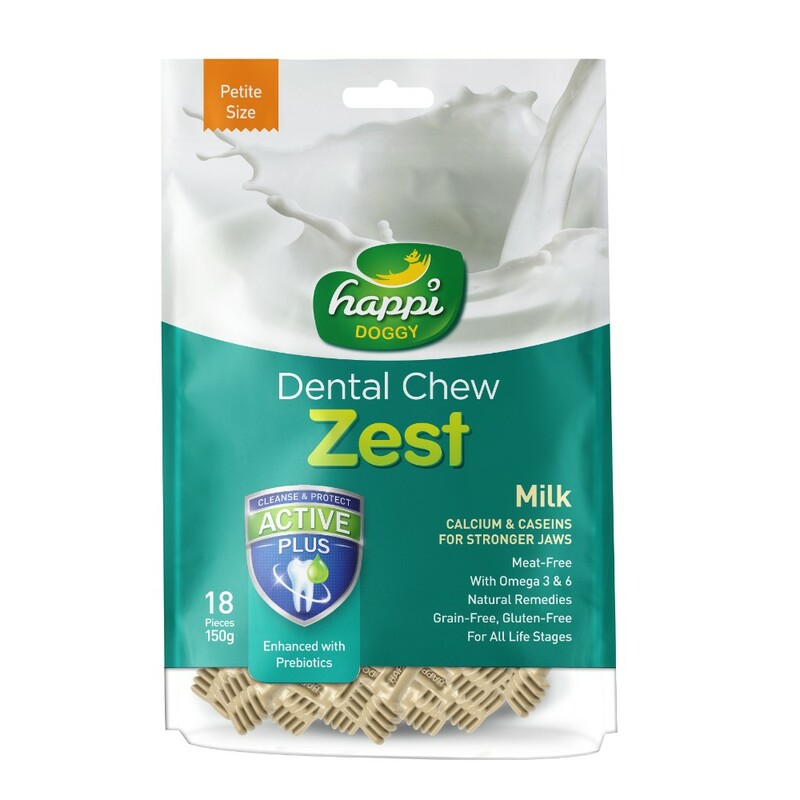 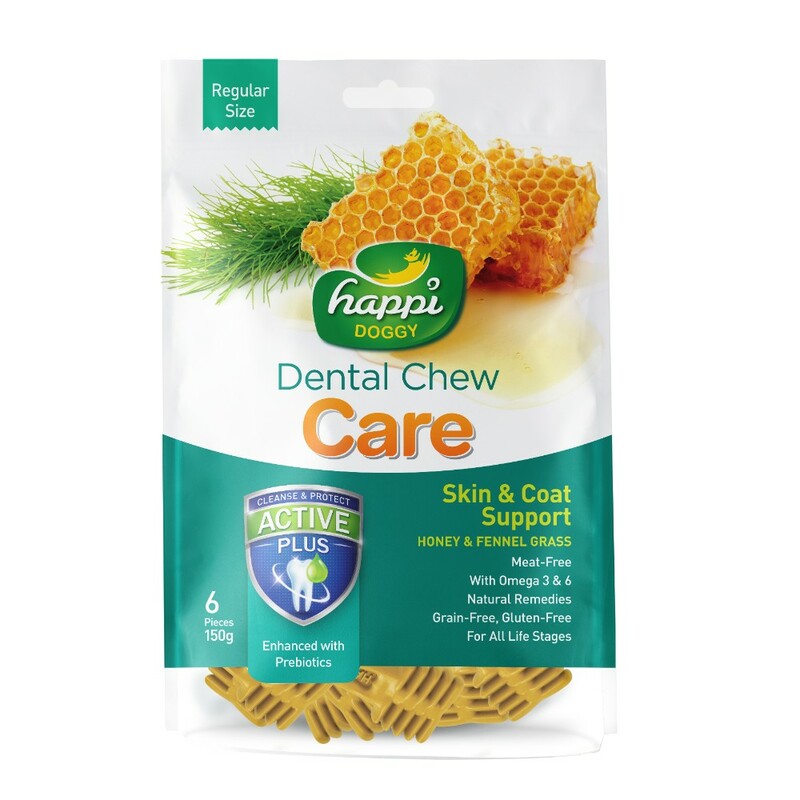 Happi Doggy supplies dental chews treats and sticks for your dogs. 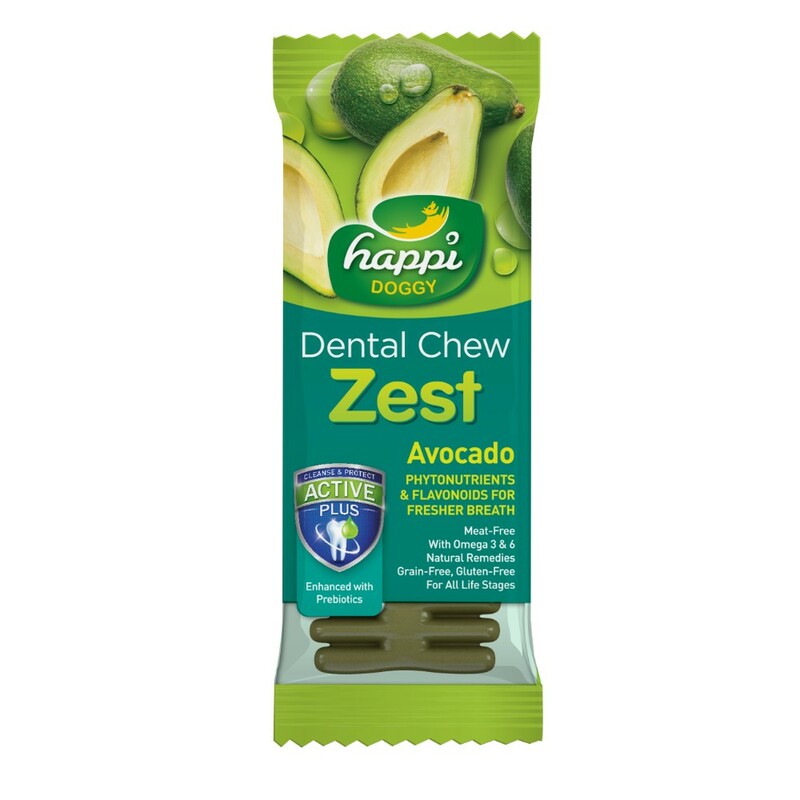 Researched by a team of dog lovers who came up with a dental chew treat that has prebiotics and omega 3 & 6, is low in Calorie and sugar, gluten-free and packed with functional benefits. 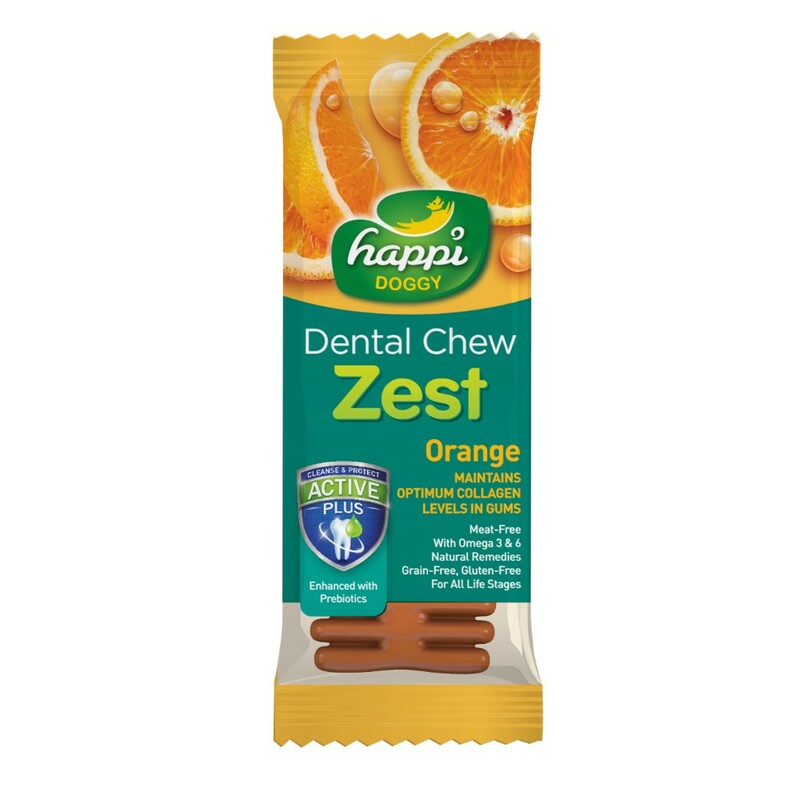 Happi Doggy dental chews can help young dogs relieve pain from incoming teeth and for keeping jaws strong and teeth clean in older dogs. 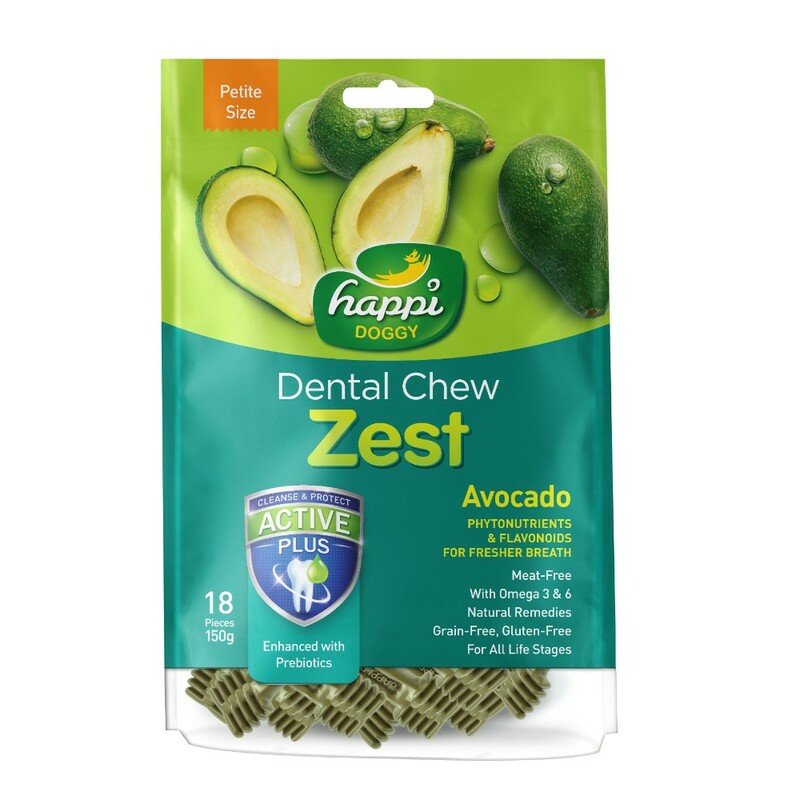 Chewing also combats boredom and can relieve mild anxiety or frustration! 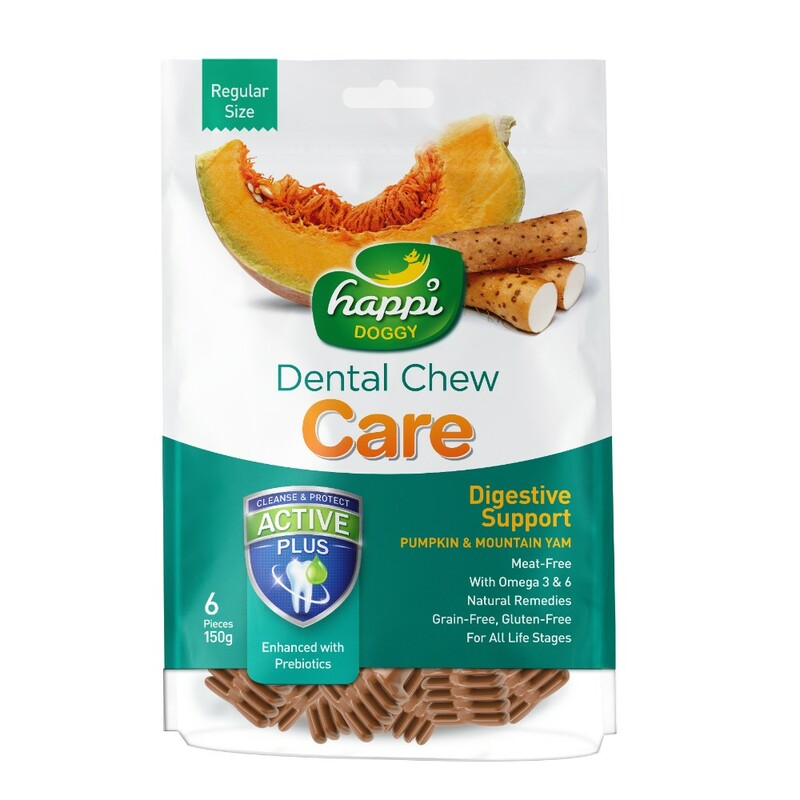 Click here to find out more about Happi Doggy at their official website!